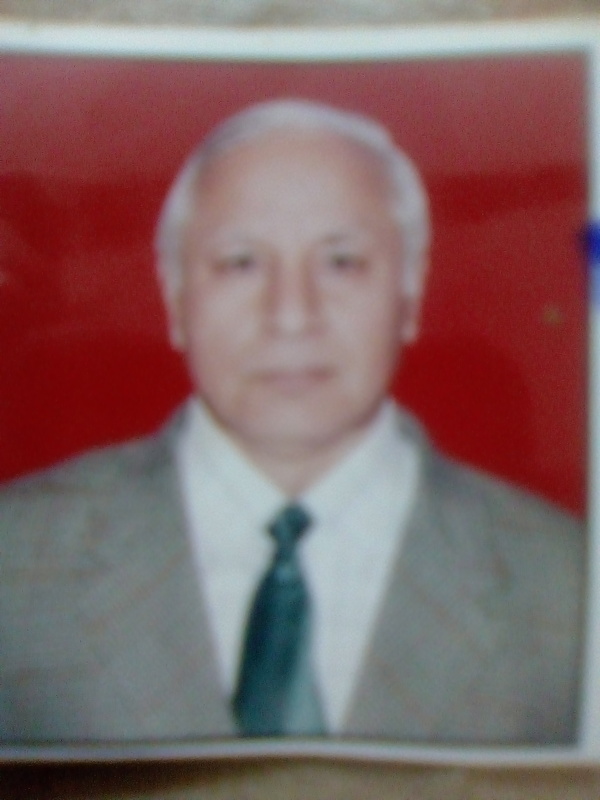 I have 35 years of experience in teaching Chemistry till 12th class. He is very intellgent and hardworking tutor. His way to give classes is good.